Fly through the sky! 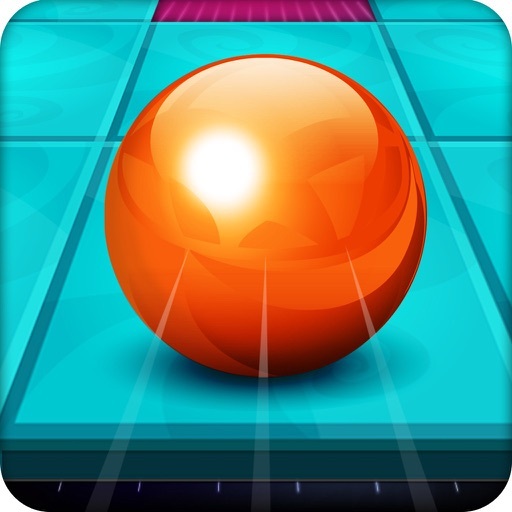 Dodge hurdles in this endless flying ball dash. 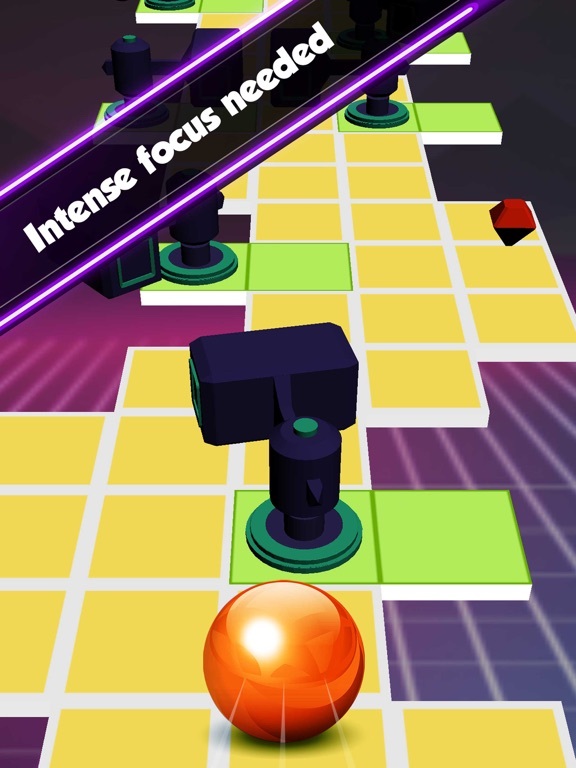 Think fast to tap to switch lanes and reach incredible speed. 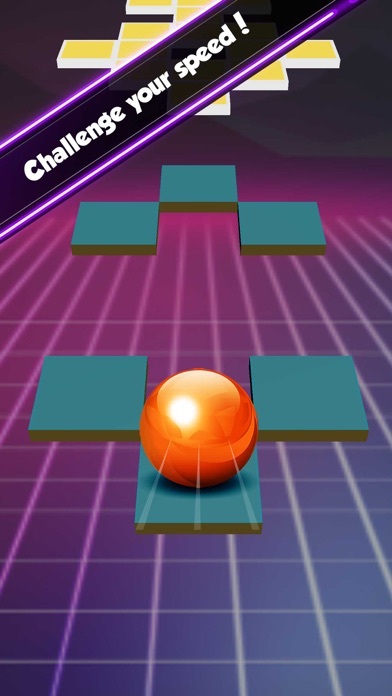 Highly addictive ball game! Rush through obstacles! 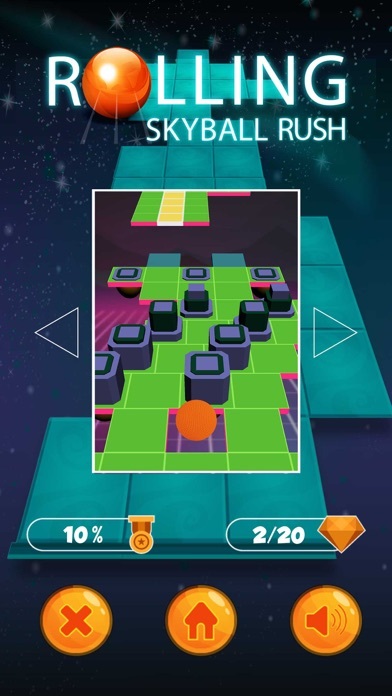 Endless ball run! 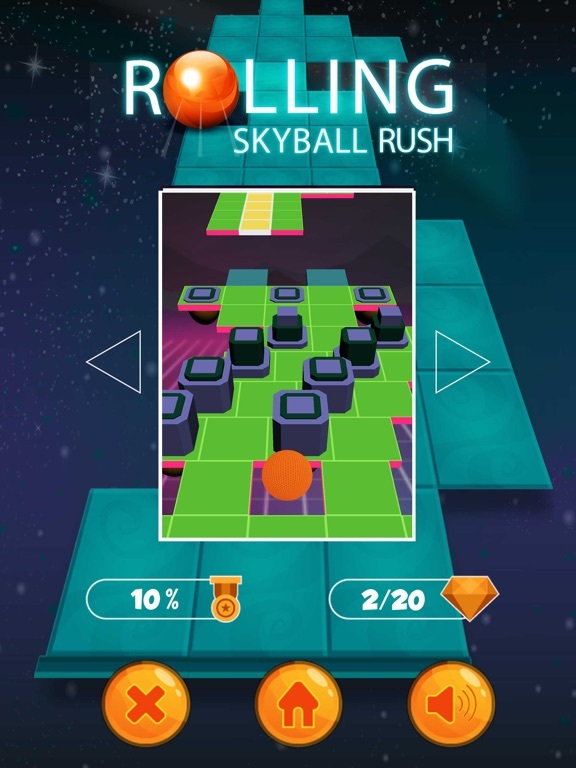 Roll your ball to get to the maximum heights! Take boosts! Stay in the flying sky state to get power up in your way! 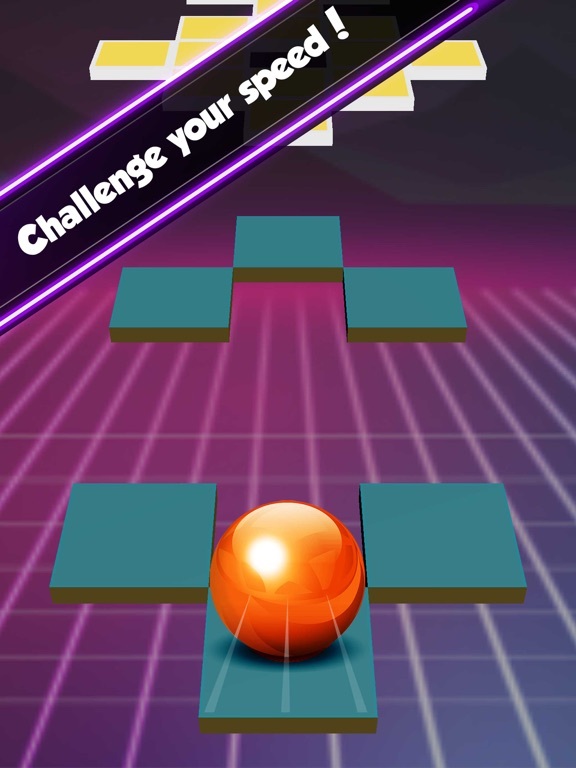 Dash through the space while dodging hurdles in this endless roll coaster ride. 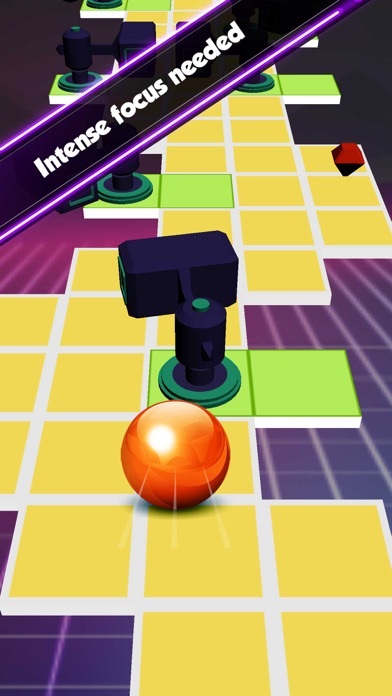 Reach maximum speeds with crazy ball ride!